As a loving pet parent, you should be aware that the ears of a dog are a pretty important part of his anatomy. It goes without saying that their ears are a lot more sensitive than ours and accordingly needs more attention than a routine session at the dog wash machine. Ear infection at some point are much more common for dogs than you might think. What you need to watch out for is whether your dog shakes his head a lot or try to scratch their ears aggressively. Their sense of hearing is the strongest, second only to their sense of smell. In order to keep their hearing in peak form, it is essential that their ears are kept clean! 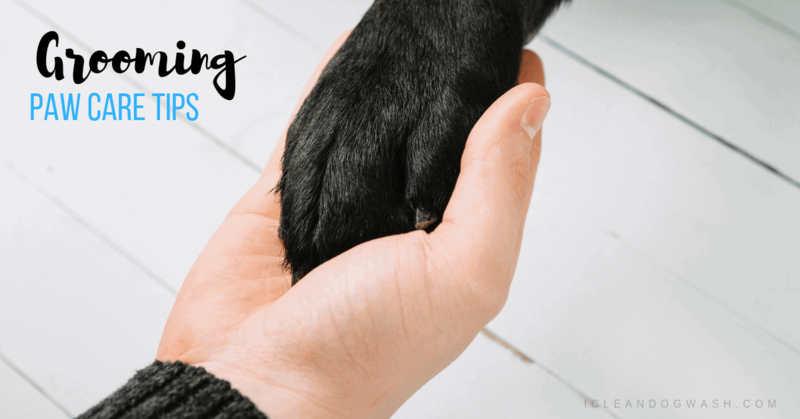 Cleaning a dog’s ears is no easy task and it can be quite a struggle to get them to even stay still. Aside from causing critical damage, it can end up being pretty messy and leave you covered in wax and other debris. 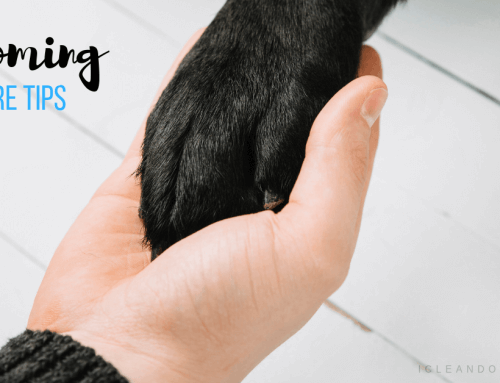 Handling and cleaning a dog’s ears should be started from an early age. This will help them get used to it and make the task easier all around. Don’t give up if they make it difficult. 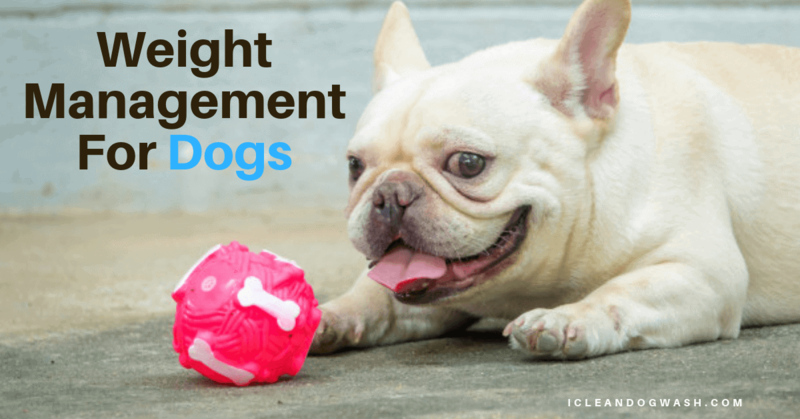 It can be hard, but do not give in if they are fidgety or outright uncooperative. As with kids, they sense the effectiveness of such behavior and tend to employ it often. Go by your inner sense in such situations and make sure that you never put yourself in danger if the dog is getting too agitated. A muzzle if needed. If your dog is pretty aggressive or obstinate to begin with, it may be useful if you put a muzzle on him during the cleaning process. After doing this for the first few times, you can try and proceed without putting on the muzzle to see if their behavior has changed for the better. 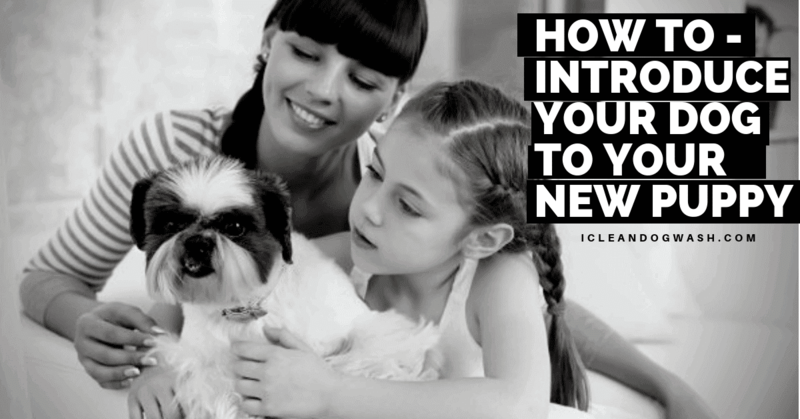 Use a pet friendly cleaner: A product that is recommended by either your Vet or pet groomer will get your pet through the cleaning process quickly. Some modern day cleaners efficiently dissolves the wax making the ear crystal clean! 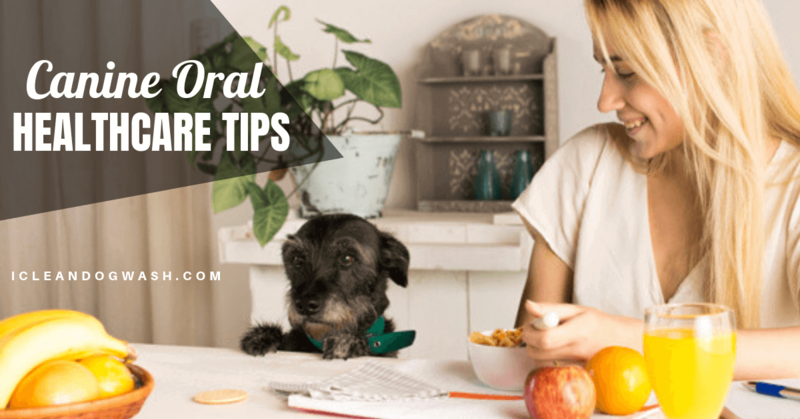 If everything else fails, it’s better to schedule an appointment with your veterinarian or book a session with your pet groomer. Remember, putting yourself at risk is never going to be worth it. There are many other reasons for you to keep their ears clean. It is very common for a pet dog to catch an ear infection. It can inevitably result in an expensive trip to the vet. Regular cleanings can prevent build up and might also prevent this, not only saving you some time and money, but also spare the pain for your pet. Remember, it is never okay to stick any object into your dog’s ear canal. Some cleaners can actually be harmful to your pet’s breed depending on the integrity of the tympanic membrane. It’s highly recommended to have a discussion with your vet before starting out with regular cleaning sessions.